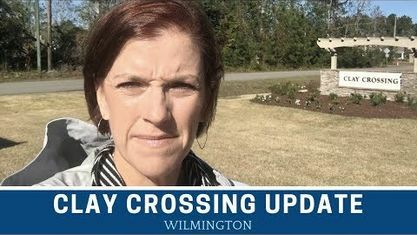 A quick view of the most influential metrics in Clay Crossing. 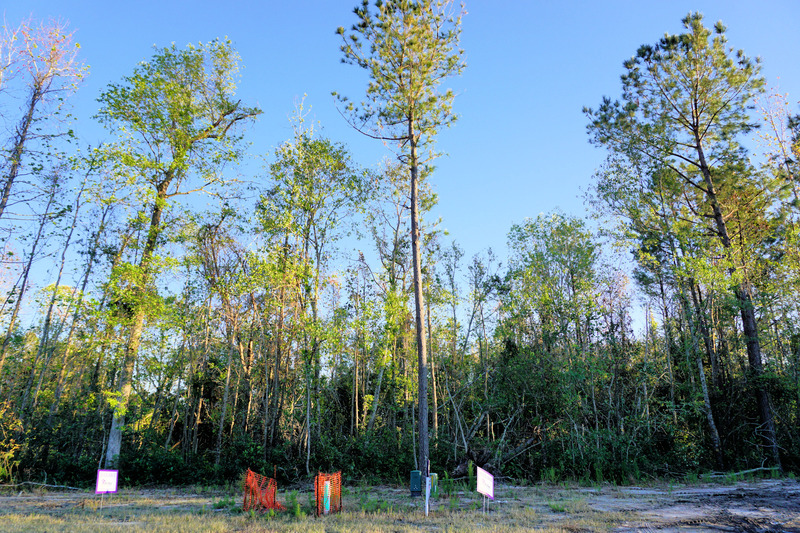 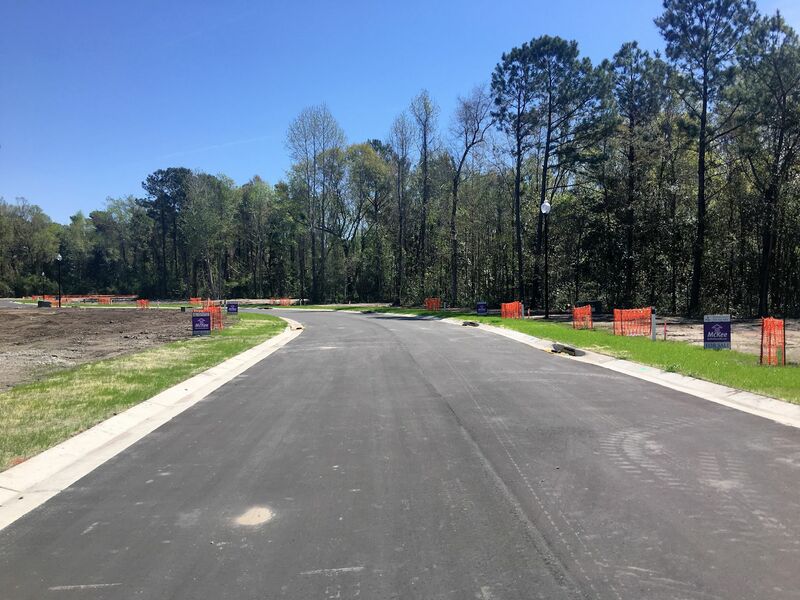 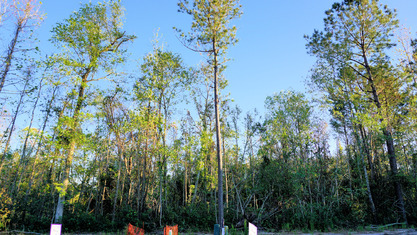 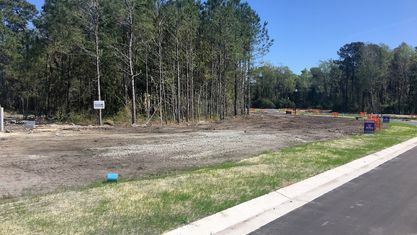 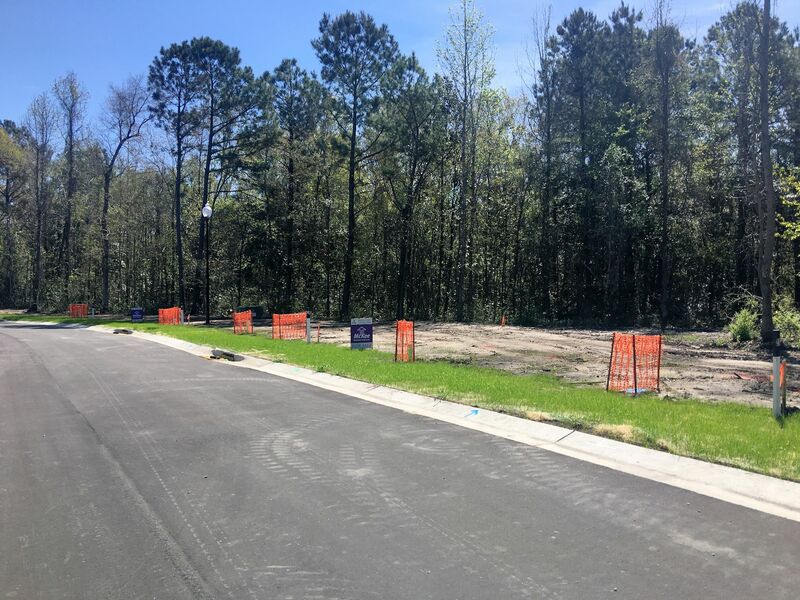 Clay Crossing is a 21-lot community from McKee Homes, perfectly situated off Darden Road between Middle Sound Loop Road and Wendover Lane in Wilmington, NC. 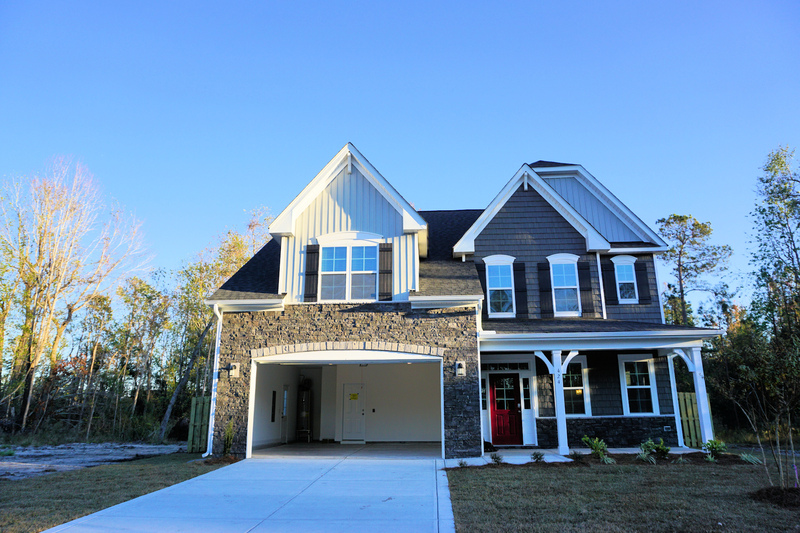 It features refined, upscale European style homes that are distinguished by custom exterior details of architectural stone, siding, roof lines, and specially styled arches. 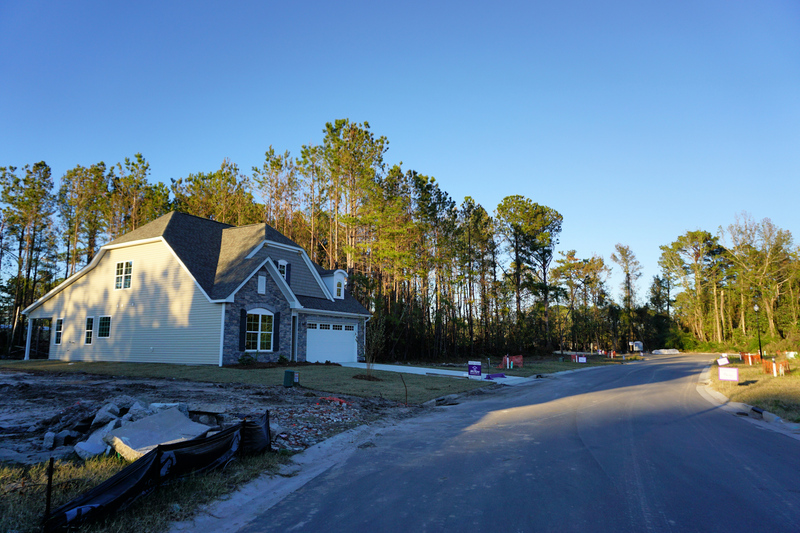 While this community maintains an overall look, there are a variety of exterior elevations and finishes so no two homes are the same. 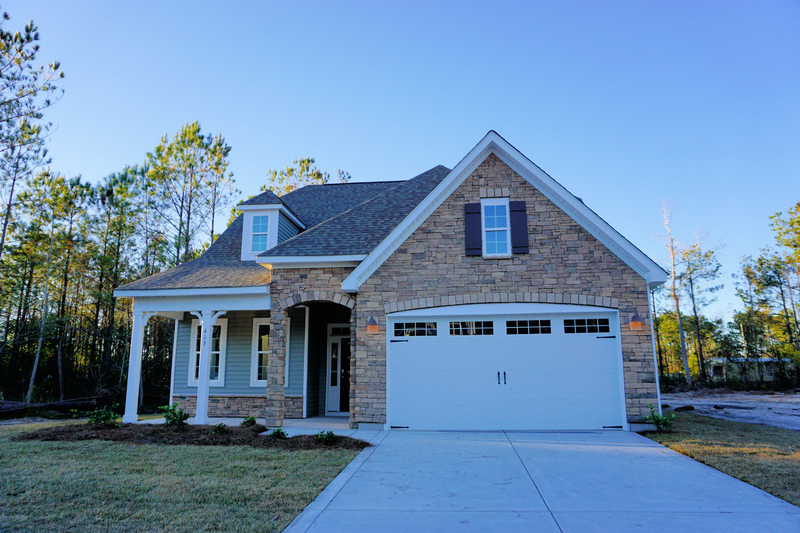 The community's spacious open-concept floor plans range from 2,200 sq.ft. 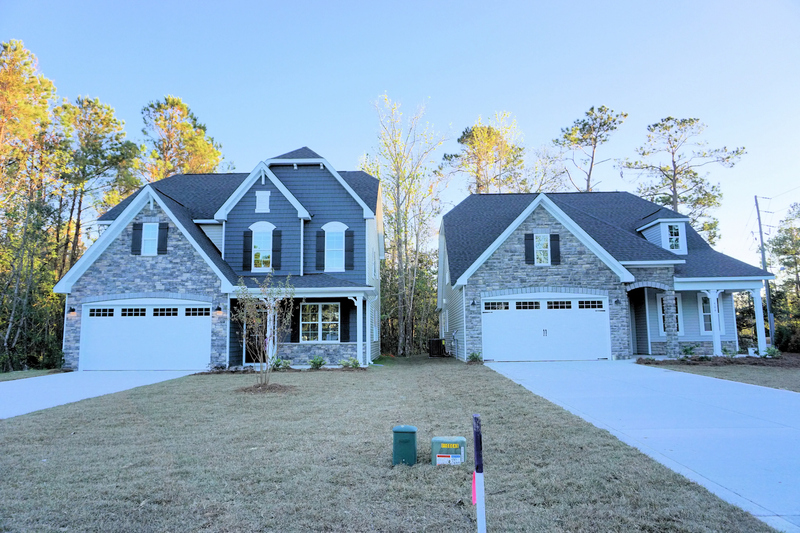 to 3,600 sq.ft with 3 to 4 bedrooms and 2.5 to 3 baths. 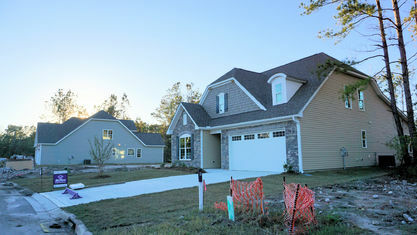 Two of the floor plans have a finished third-floor bonus room (over 500 sq. 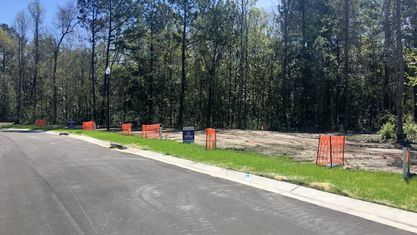 ft.), with or without an additional bath, and several homes include a gourmet kitchen, office, and/or large bonus area that could be used for a den, game, or media room. 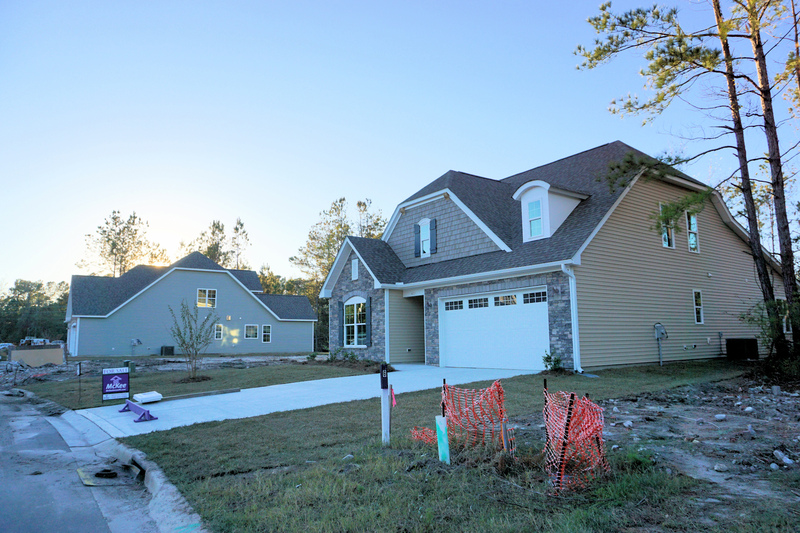 Upgrades vary from home-to-home and may include a covered porch, 30-year architectural shingles, and tile in the master bath. 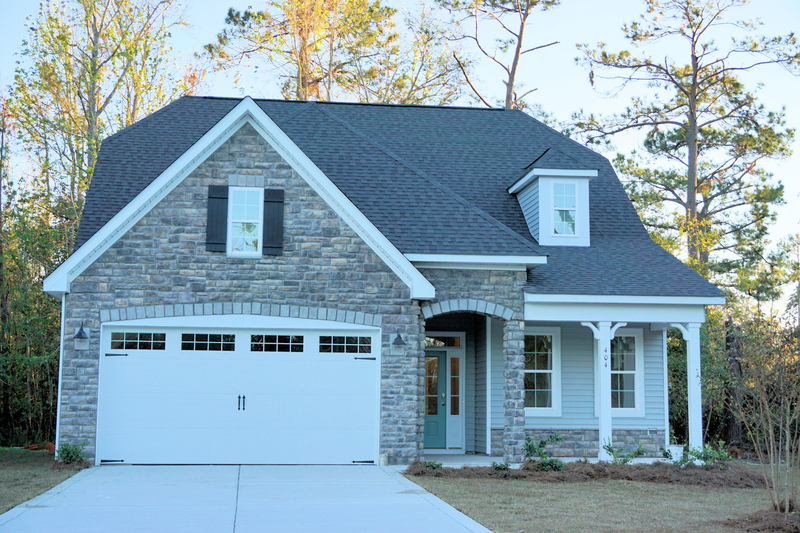 Other features include porches, patios, sunrooms, and garages (side-load, two- or three-car). 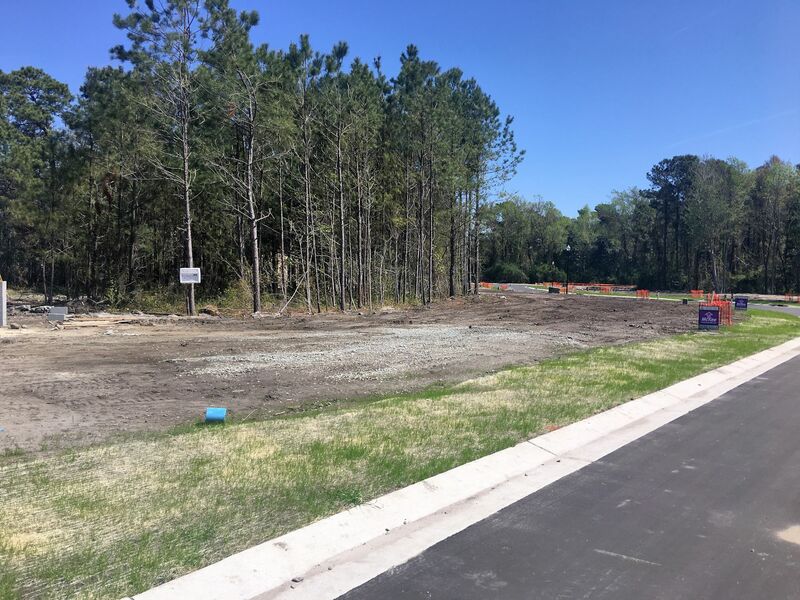 Clay Cross is conveniently located minutes from Pages Creek Park Preserve, area marinas, and Ogden Market Place where Publix is the main tenant. 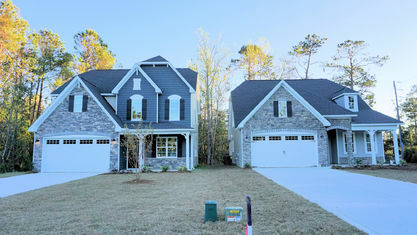 It's also a short drive to Mayfaire Town Center, Porters Neck, and Wrightsville Beach. 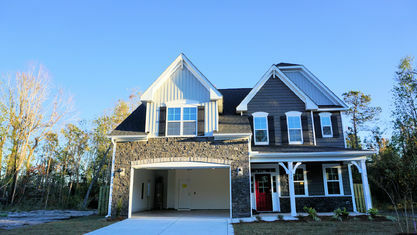 Looking for an exciting show, unique dining, or views of the Cape Fear River? 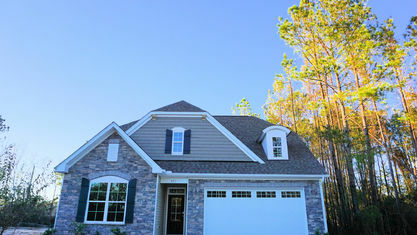 Historic Downtown Wilmington is just 20 minutes away. 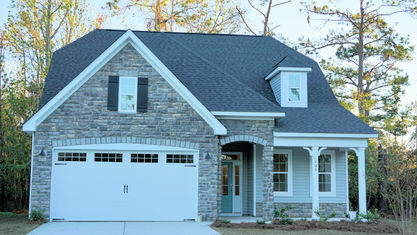 McKee Homes is a family-owned business that is active within the communities that they build. 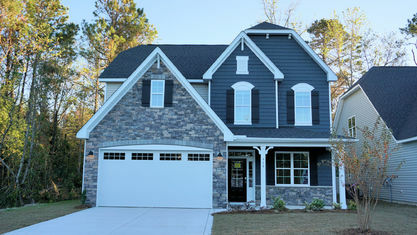 They give a percentage of every home sold to various charities. 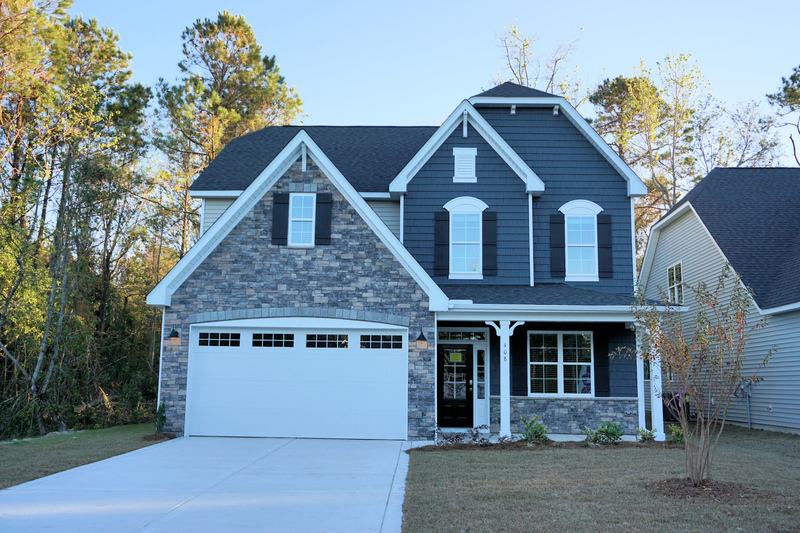 They are committed to bringing their customers peace of mind in their interactions throughout the home building process and through their 2-10 Home Buyers Warranty. 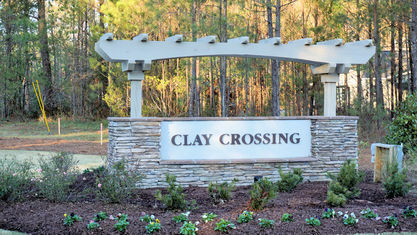 Call us or click “Let’s Chat about Clay Crossing” above for more information on the community or to schedule a showing. 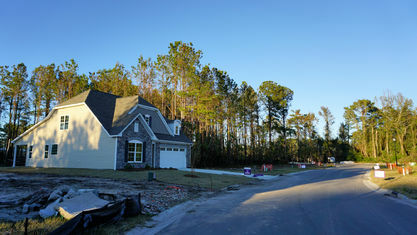 We can help you with this community and many others in the Wilmington area. 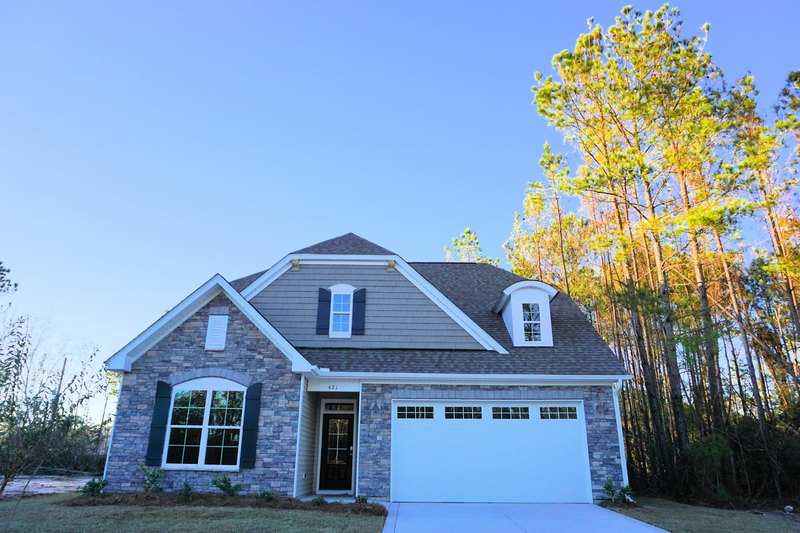 View our selection of available properties in the Clay Crossing area. 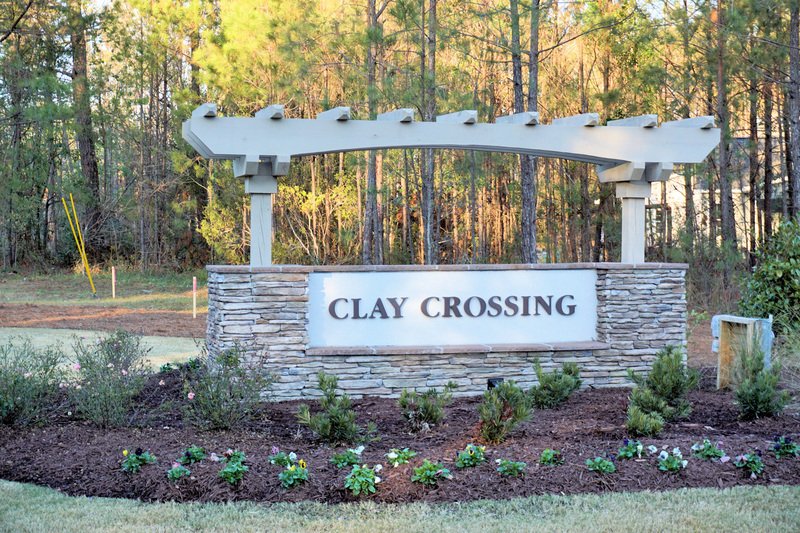 Check out the latest demographic information available for Clay Crossing. 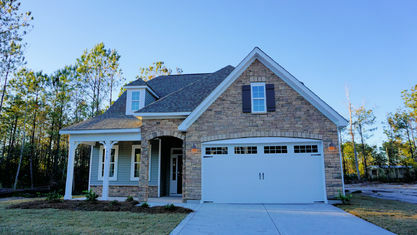 Get to know Clay Crossing better with our featured images and videos. 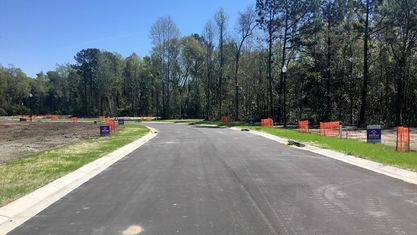 Learn more about schools near Clay Crossing complete with ratings and contact information. 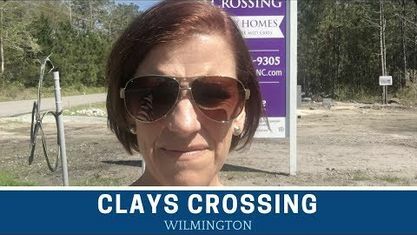 Browse through the top rated businesses in the most popular categories Clay Crossing has to offer.